What is the Solution to the Truck Driver Shortage? The driver shortage in the trucking industry throughout the United States has reached a crescendo. The American Trucking Association (ATA) reports that the trucking industry needs to hire over 900,000 more drivers within the next ten years to match the rising demand. Industry analysis by DAT Solutions shows at the beginning of 2018, only one truck was available for every 12 loads that needed to be shipped: this was the lowest load to truck ratio since 2005. Further amplifying the driver shortage issue is the rising average age of commercial drivers with significantly fewer young drivers entering the truck driving workforce. How can the trucking industry alleviate the truck driver shortage? We have five ideas that, if implemented, could potentially lead trucking industry out of the depths of the driver shortage. Embrace the LTL (“less than truckload”) shipping movement. 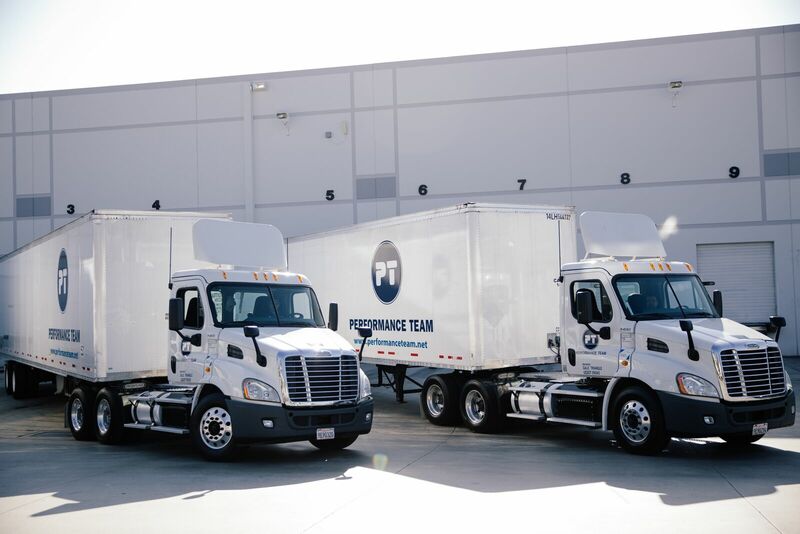 This segment of the industry is more appealing to the younger demographic of truck drivers as it is more local and allows drivers to come home every night. For business owners, LTL is much more efficient and flexible, which can maximize time spent on the road. Consistently and aggressively recruit women, minorities and veterans. These three demographics are relatively under-represented among the overall truck driver population. The trucking industry is encouraged to tell the stories of successful truck drivers who represent these three demographics of the population. This will open up the funnel of potential applicants. Eliminate the domestic restriction that prevents truck drivers who are less than 21 years old from crossing state lines. A simple tweak can alleviate a good portion of the truck driver shortage. Become an advocate of the autonomous truck driving segment. This will attract a significantly more youthful pool of drivers and make the available jobs more appealing. Ensure market competitive compensation for all drivers. Some trucking firms offer signing bonuses up to $8K, pay weigh-in fees and additional mileage reimbursement options. What do you think about our list? What else would you add? Comment your ideas in the section below, We would love to hear your thoughts!